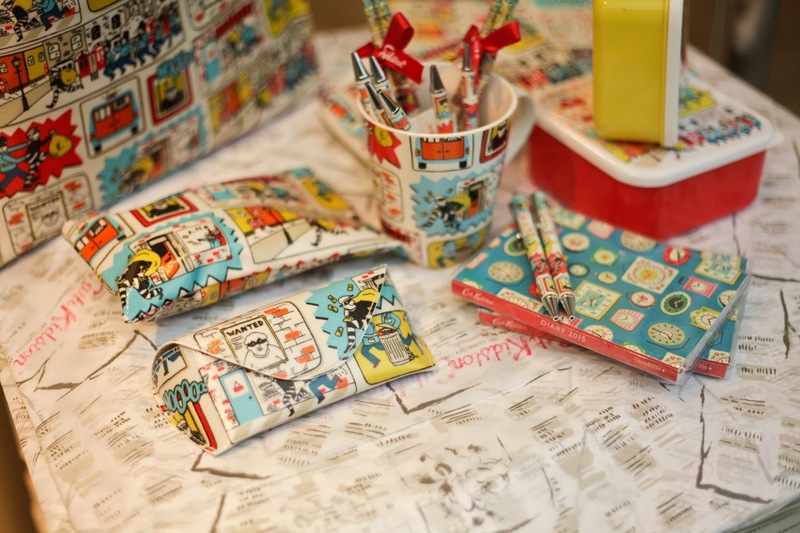 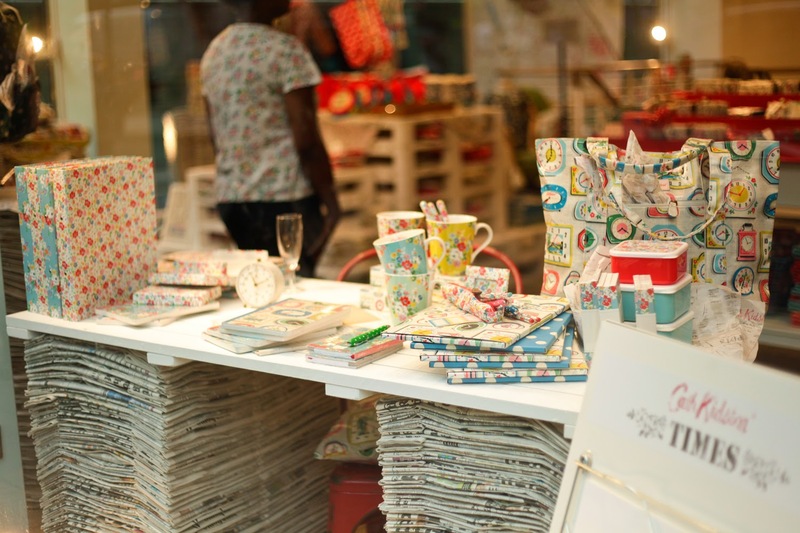 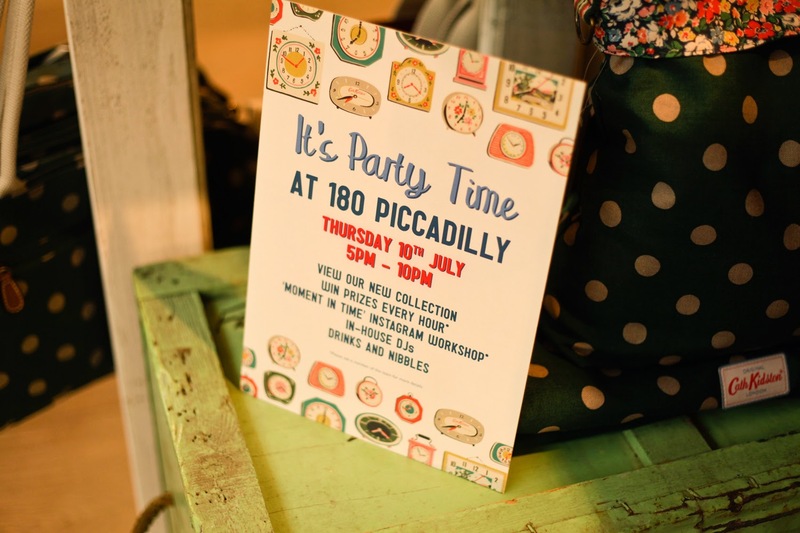 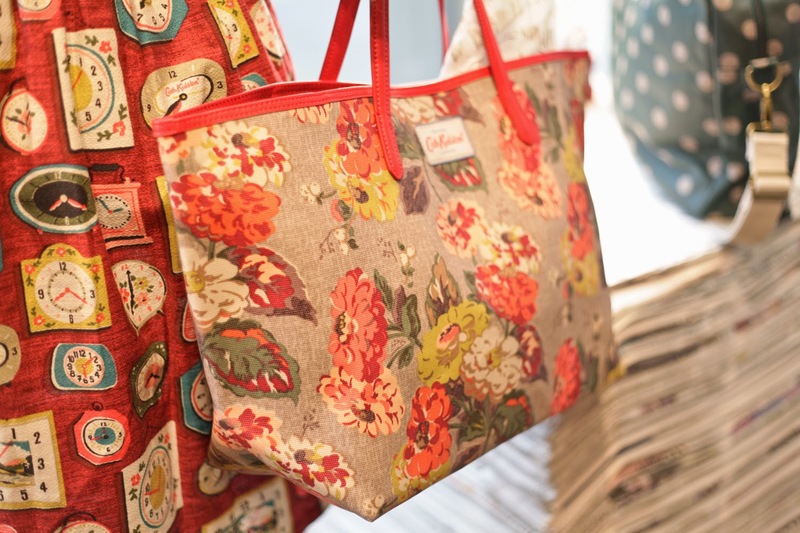 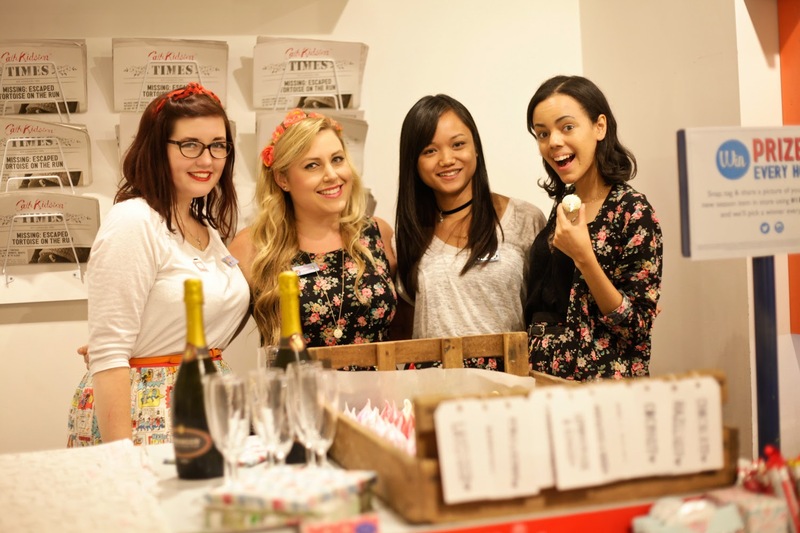 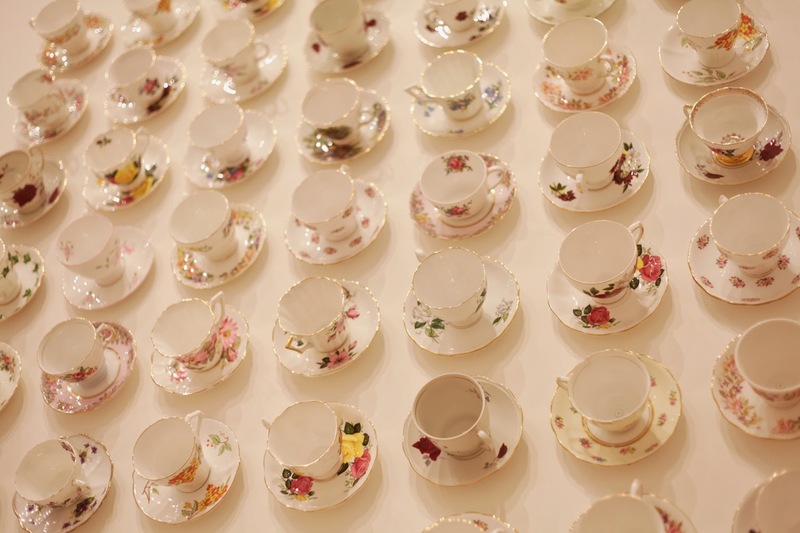 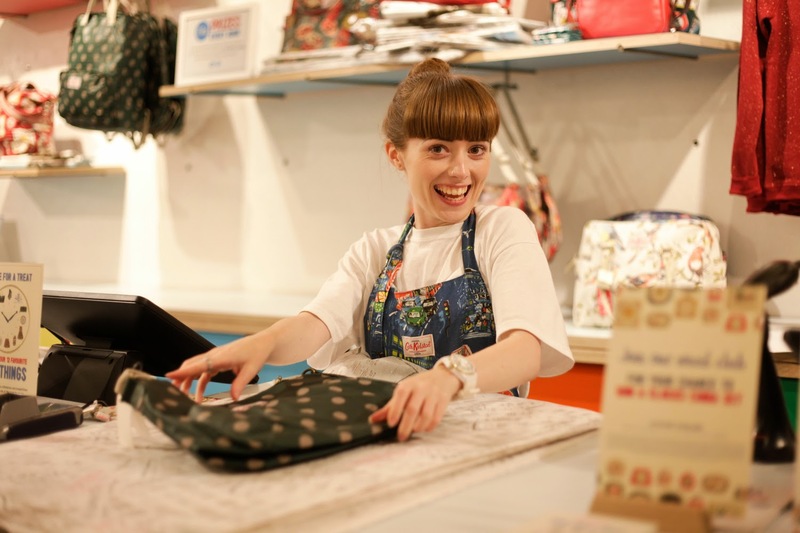 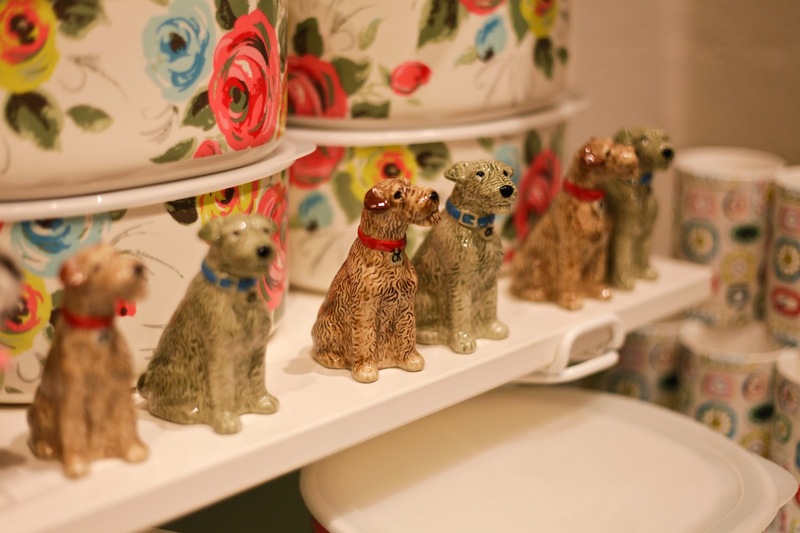 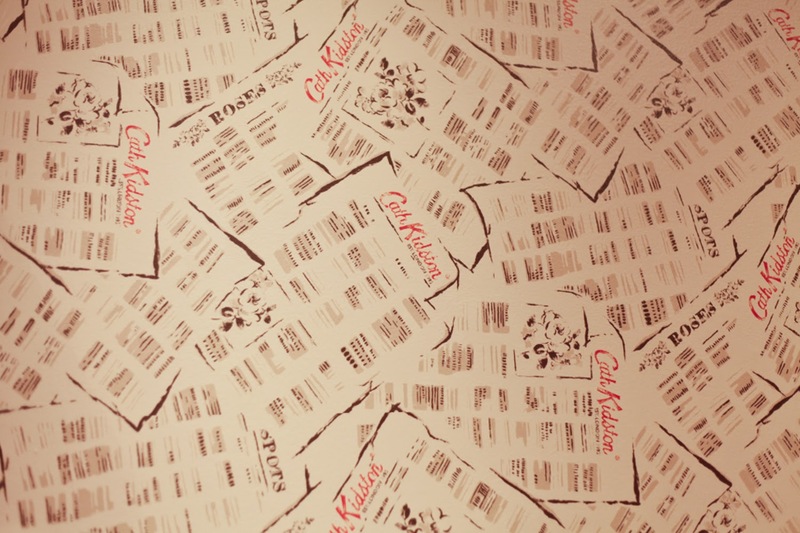 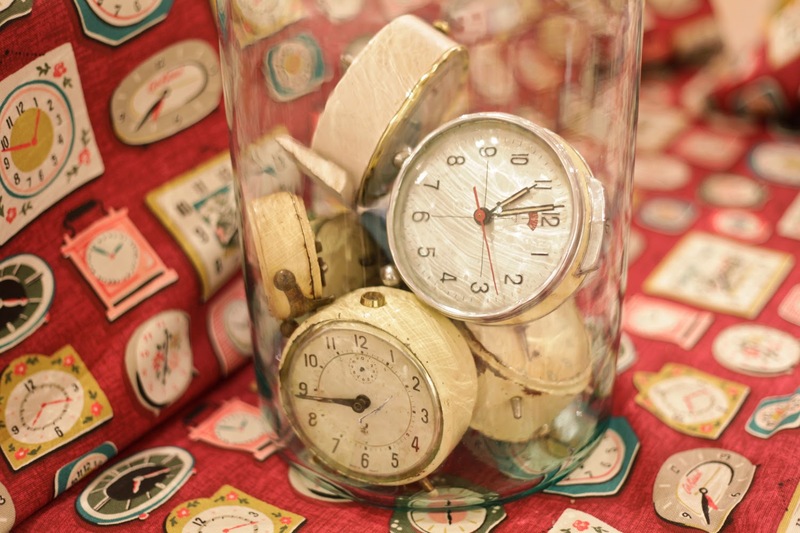 I was asked along to Cath Kidston’s flagship store; 180 Piccadilly to shoot their AW14 launch party. 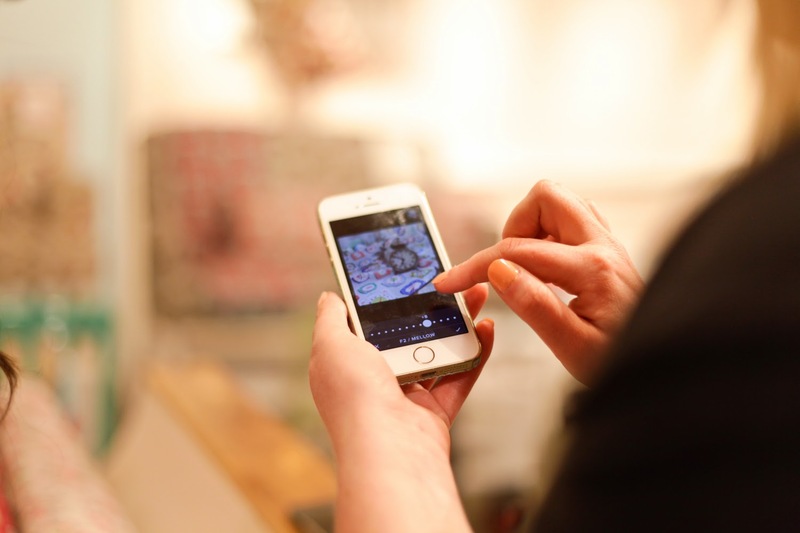 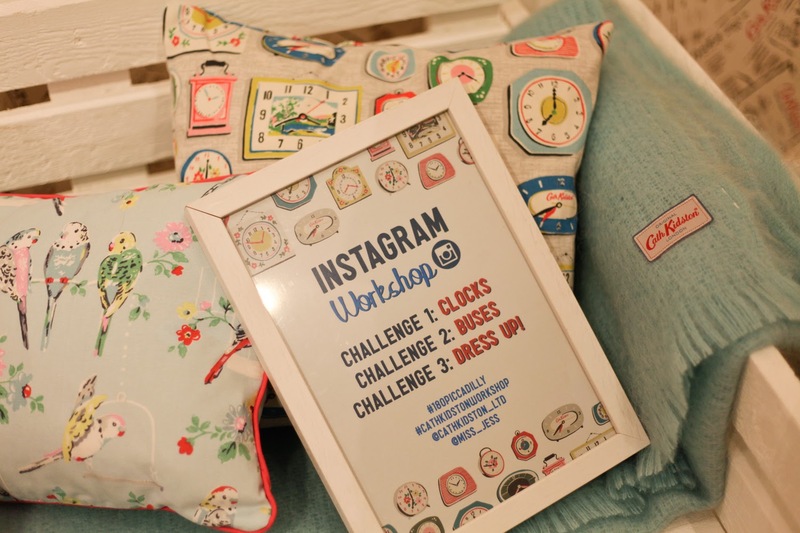 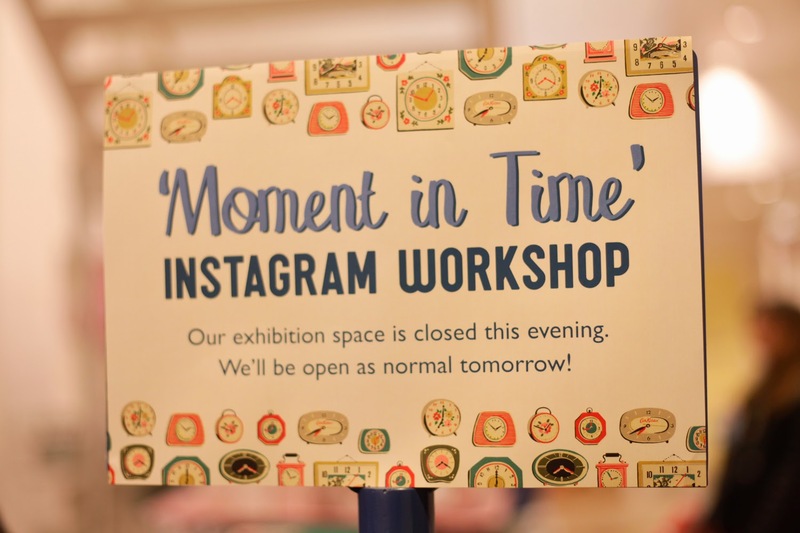 CK put on such a wonderful evening, with an Instagram workshop ‘Moment In Time’ hosted by @miss_jess. 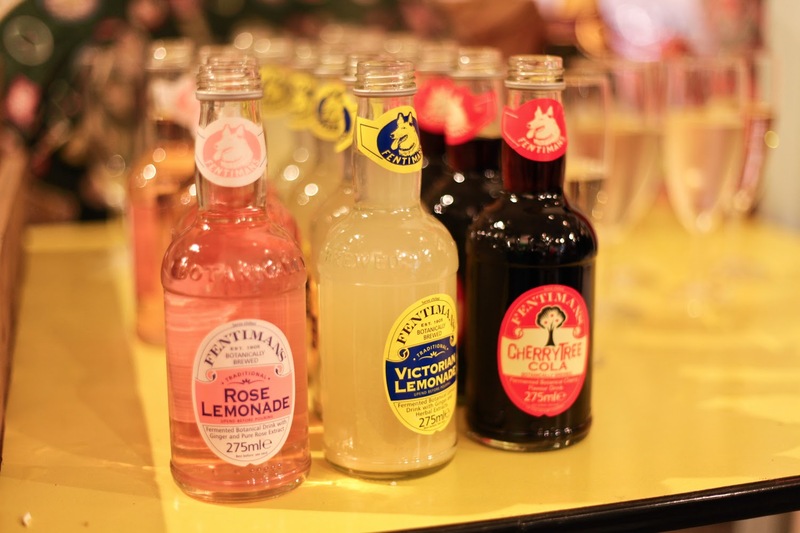 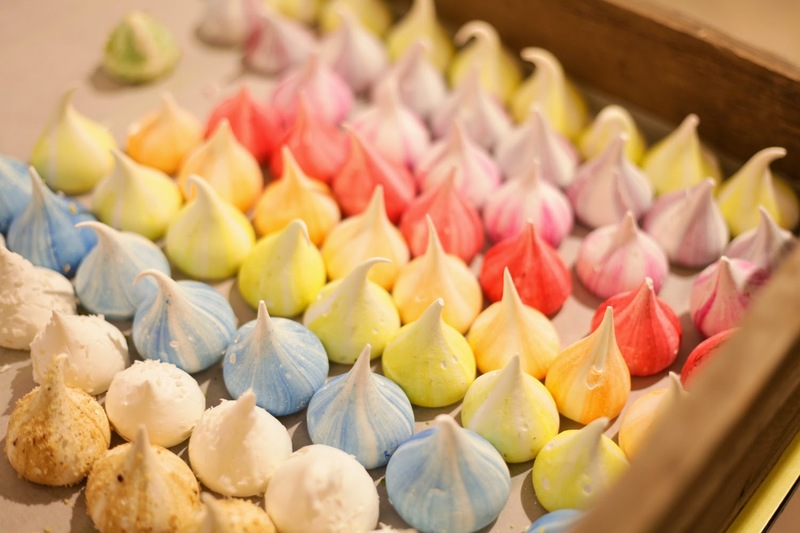 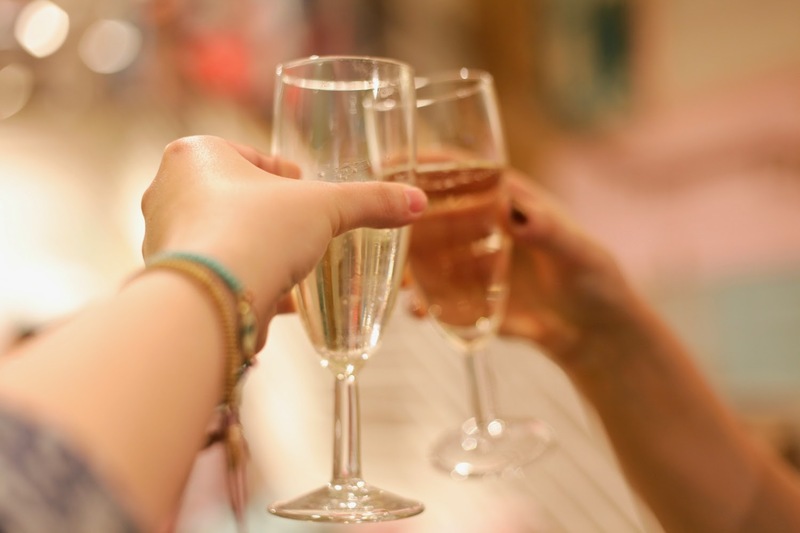 Sweet treats from ‘Meringue Girls‘ and drinks from ‘Fentimans‘. 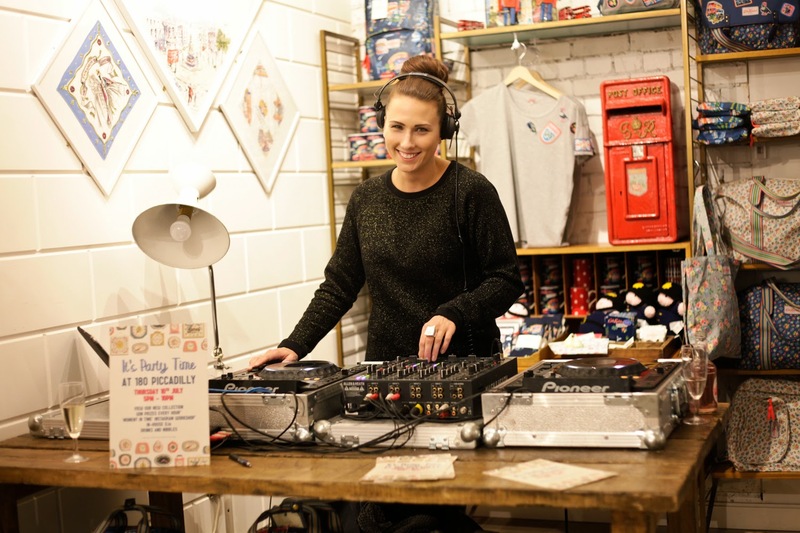 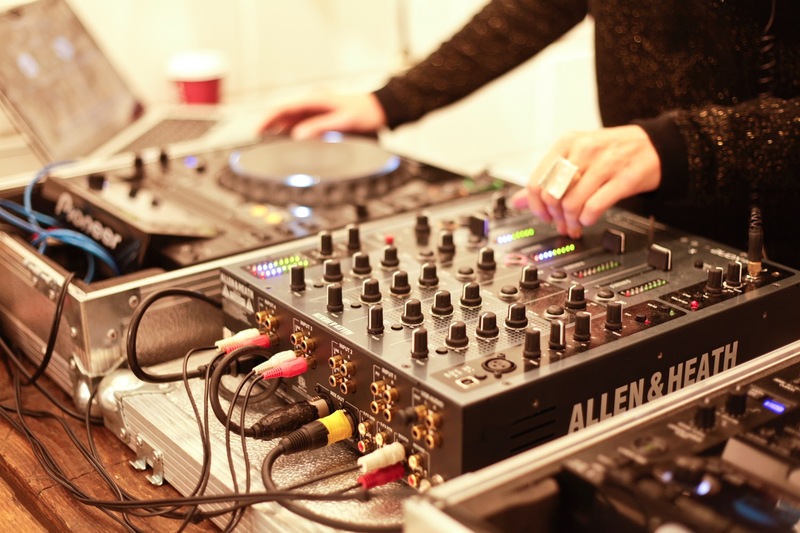 The DJ set the vibe for the evening as customers started dancing around the store. 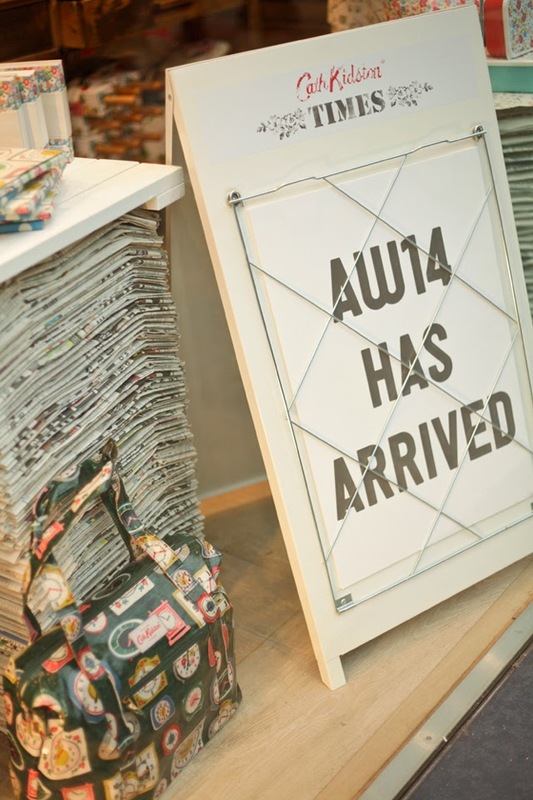 It was great getting to see the preview of the AW14 collection before it launched nationally. 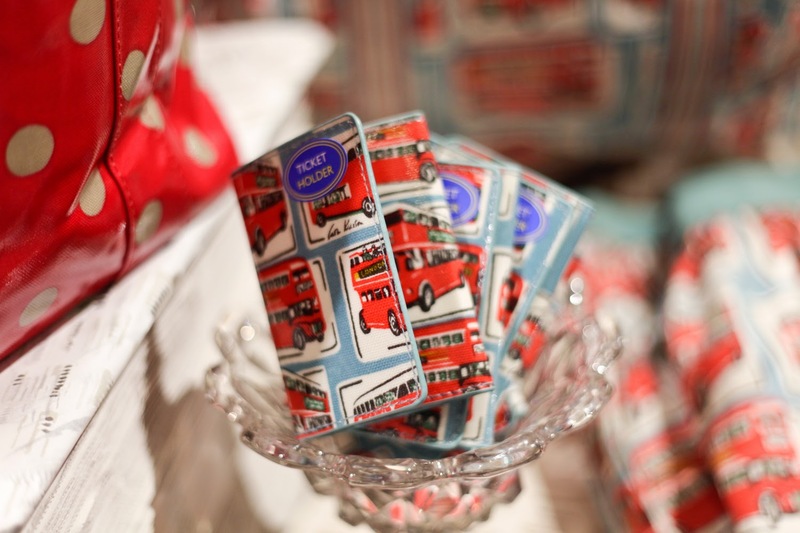 I’m in love with the bus and new floral prints! 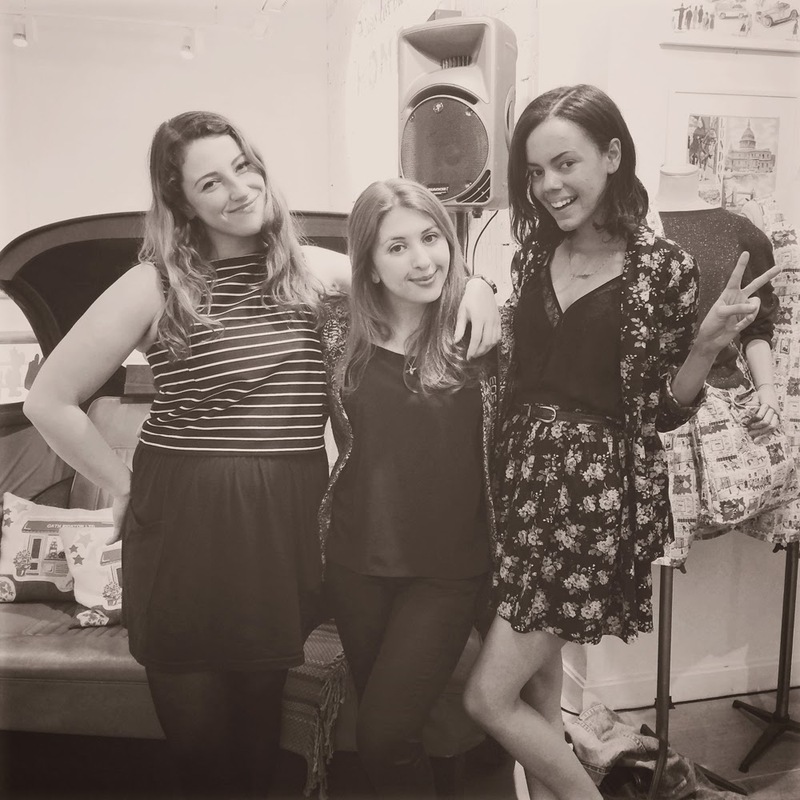 I also finally got to meet Rebecca from ‘Its Cohen‘ and what a lovely evening to spend together along with Jazmine!